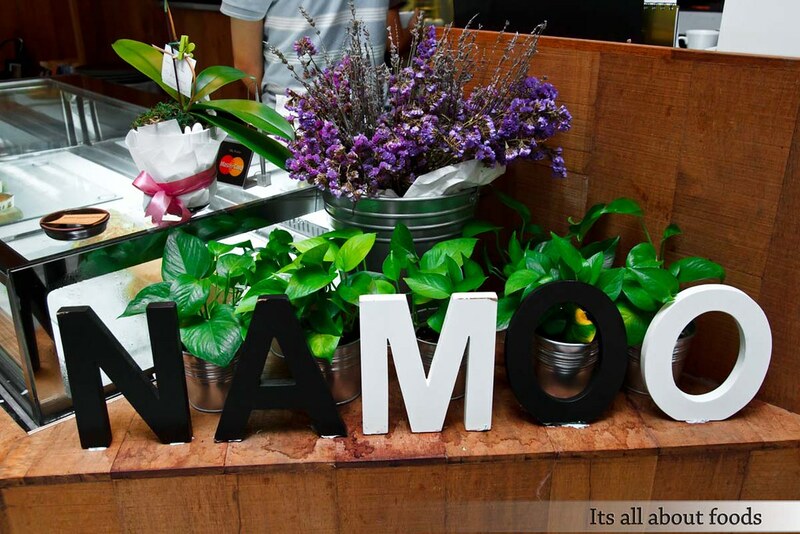 Namoo on The Park, a modern Korean restaurant right beside the park of Publika Solaris Dutamas, KL. 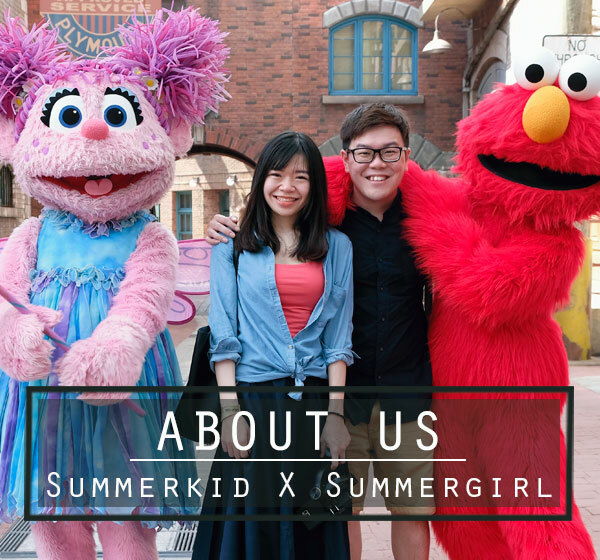 We aren’t fans for K-pop, Korean dramas, and we don’t bother in following K-pop news. We can’t answer ‘yes’ when asked ‘do you know this Korean star or that Korean song’. Our knowledge to K-pop is limited to only maybe SNSD and Gangnam Style. Such a shame. 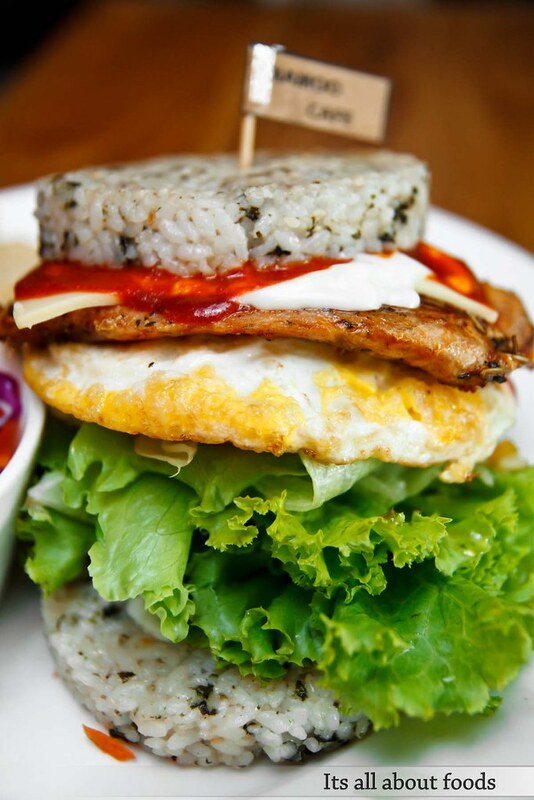 What we interested on Korea will probably just their food — Kimchi, Korean BBQ, Kimchi Jigae, Korean Pancake, etc. You name it, we like it. 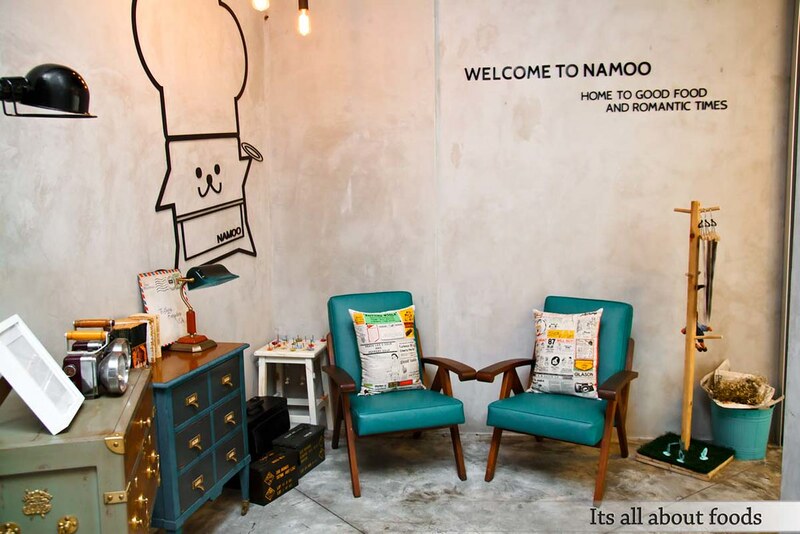 Now, we found more, Namoo On The Park, a cute Korean cafe with cute Namoo mascot, located at the first floor of Publika. 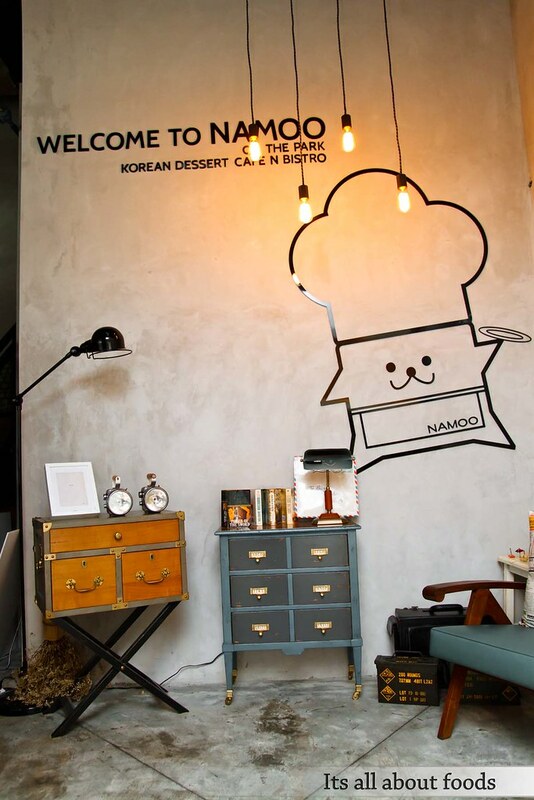 The word Namoo means tree in Korean, hence wooden elements easily becomes part of their decorations – the wooden wall, the wooden cupboard, the wooden tables. The cafe is decorated the vintage ways, with cameras, clocks, lamp, toys which are found back in olden days of our mums, and maybe grandparents. 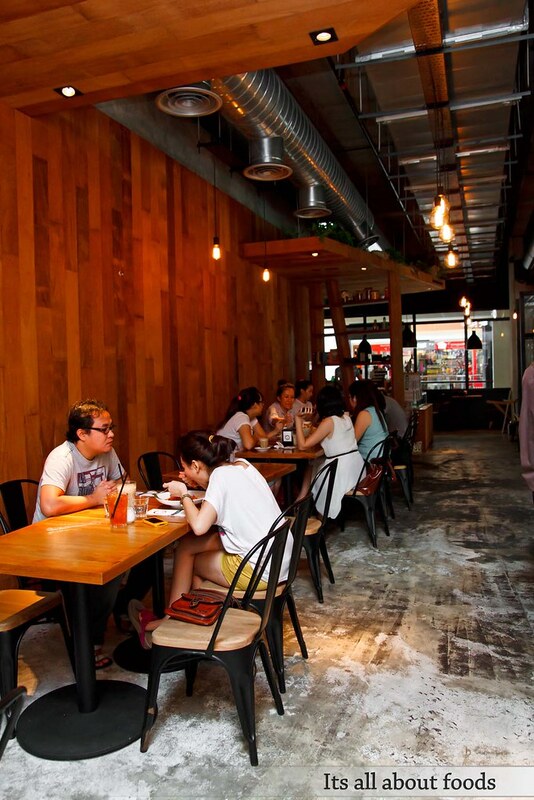 The cafe is parted into indoor and outdoor, but both are ideal for chilling out. 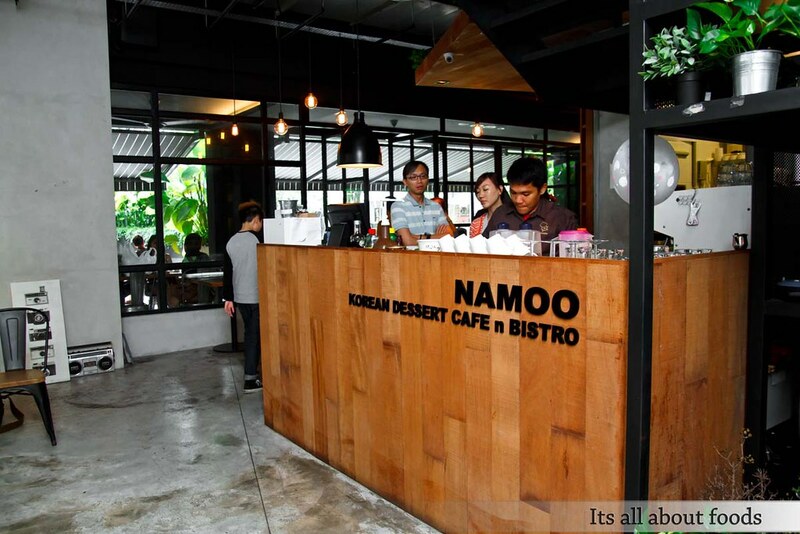 Though Namoo claimed themselves as the first Korean dessert cafe in Malaysia, dessert choices are not extensive, and more than half are covered by mains. Good thing is every main seems interesting, as they are of Traditional Korean plus Modern Western twist, such as Fisherman’s pancake, White Cream Chicken Omuto, Seafood Spaghetti in Kimchi Sauce, Angus Prime Beef Ribs in Korean Sauce. Tempted to try out more, but we went safe by ordering one main, and one dessert. 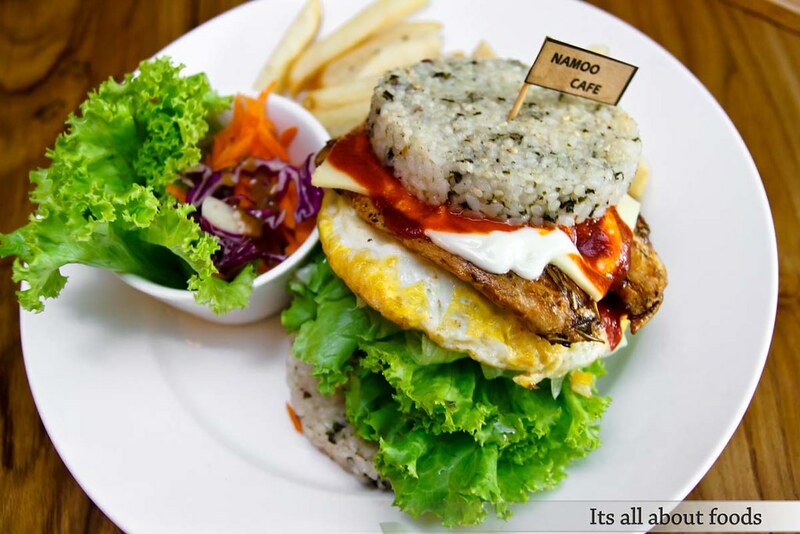 Grilled chicken breast and mixed vegetables with sesame Bibi sauce, served on a grilled rice bun and fried egg. 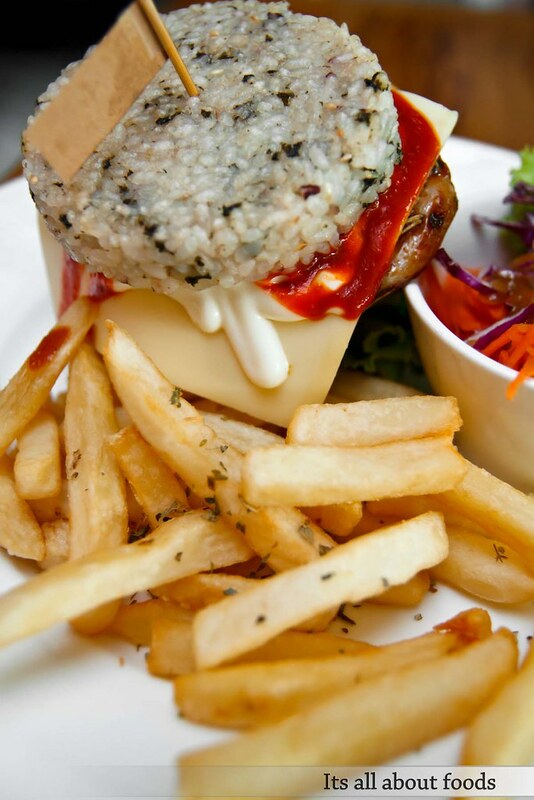 Rice burger, one of the dishes that drives us here. 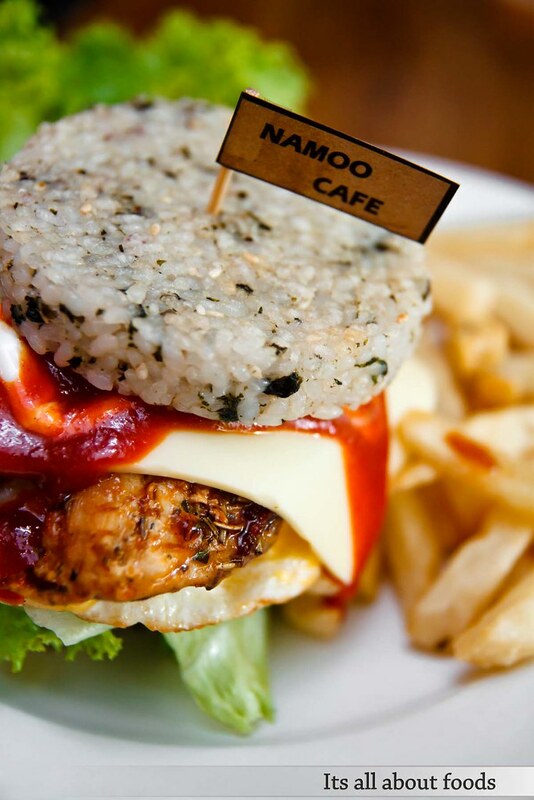 Having a twist from the normal burger, Namoo’s replace the burger bun with rice bun, something like rice roll, but in flat round shape. It is sticky, chewy and firm, with crispy toasted edge.
. Come together with sizeable portion of fries and salad, the portion is considered huge, good enough to feed us two. 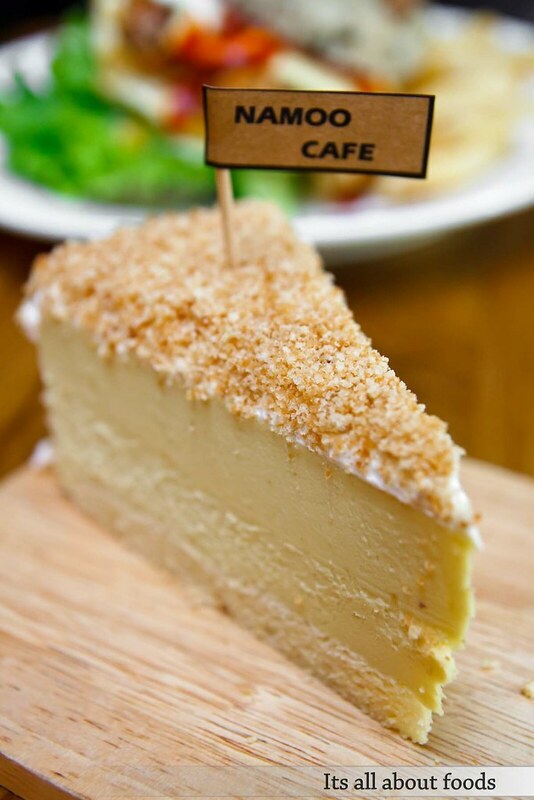 Love at the first sight, but not love on the first bite. It isn’t the taste we expected to be like- soft, moist, spongy. Instead, it is mushy in the firm way, rich but not overly sweet. 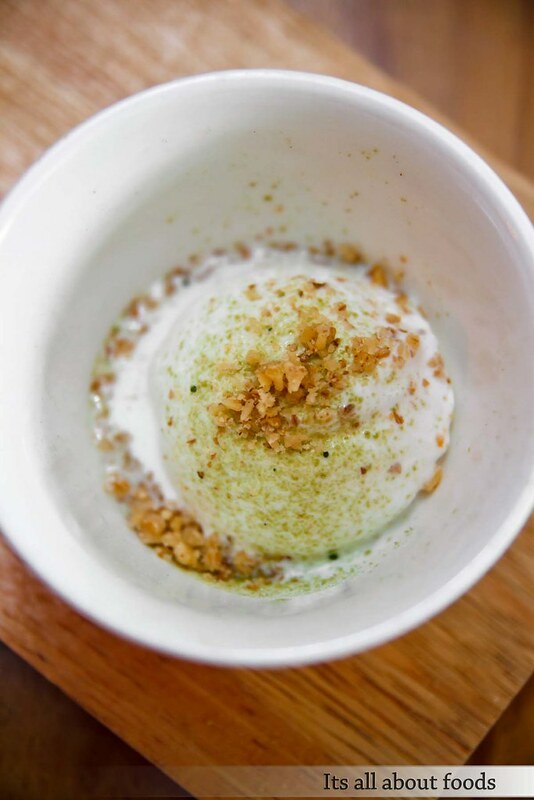 Lacing with crushed peanuts and packed with the flavour of pumpkin, this dessert is rather filling. But as we enjoy it slowly, bit by bit, we starts to love it towards the end. The cake is served together with vanilla ice cream, which we find to be too less than enough. Triple scoop will be good enough. Greedy, but that’s the way to enjoy a dessert, what’s more is the ice cream pairs really well with the cake. That’s all for this time, and we are aiming on their Sweet Potato Latte and the signature dessert- The King’s Bing Soo for next round.